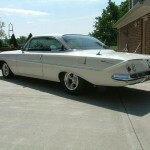 The Bel Air version of the popular 1961 Chevrolet “Bubble Top” is fairly rare, you just don’t see very many around anymore. 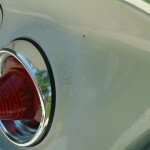 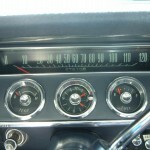 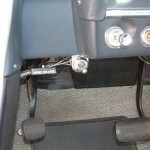 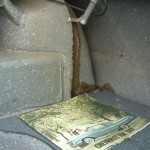 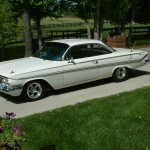 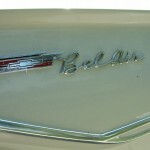 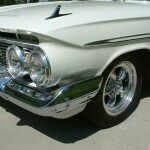 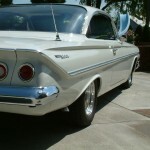 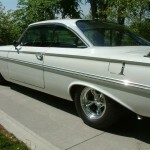 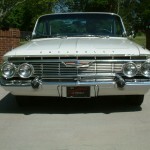 Like all Bel Air models from ’59 forward, it was one trim level down from the Impala. 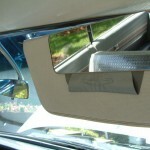 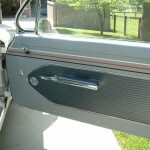 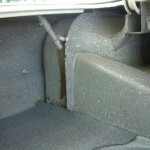 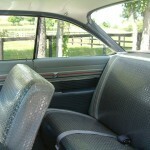 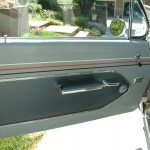 It featured different exterior trim mouldings and differnet interior. 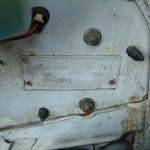 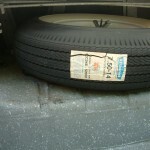 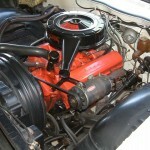 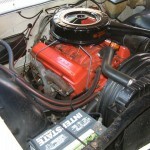 This example is all stock except for the wheels and has a small-block 283 V8 engine. 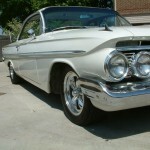 It also has accessory fender ornaments and grill guard, plus rare power windows.